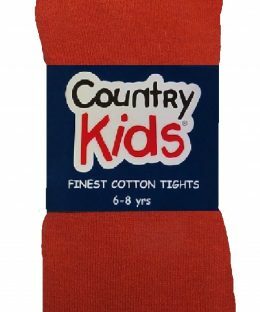 We have some exciting news – Country Kids are making a very special tight to raise money for BBC Children in Need. 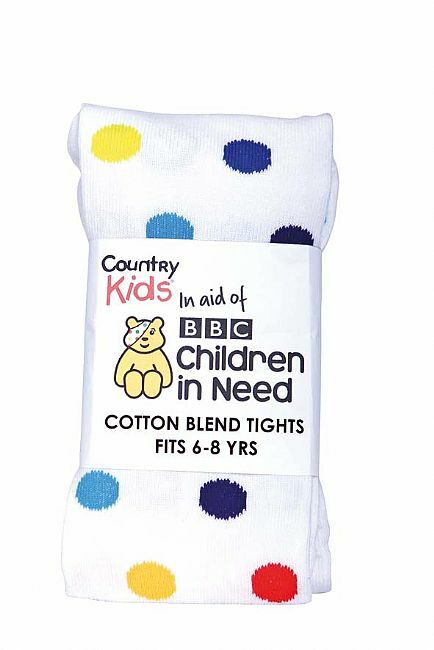 Dressing up for Pudsey just became easier! 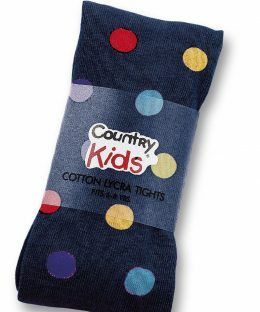 Country Kids will donate £2 to BBC Children in Need for every pair sold. 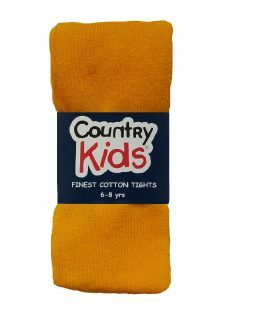 BBC Children in Need’s Vision is that every child in the UK has a safe , happy and secure childhood and the chance to reach their potential. 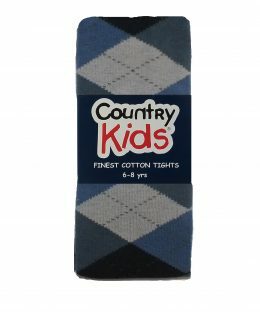 Naturally Soft Cotton Tights 82% Cotton, 15% Nylon, 3% Nylon.